1. Communication. While it may be a cliche, communication can be one of the most significant factors in determining whether or not a relationship is healthy. Are you able to be open with your partner about your thoughts, feelings, and desires? Do you let them in rather than pushing them away when dealing with difficult emotions? Do you solve conflicts and disagreements by talking them through? If so, you've mastered the art of healthy communication in relationships. 2. Compromise. Whether this means deciding what to eat for dinner, how to load the dishwasher, or where to live and raise a family, compromise is an essential component of a healthy relationship. While we all want to be extremely compatible with our partners, the reality is that there will always be ways in which we differ, from mundane household preferences to bigger life goals and choices. The key is to find a way in which your different preferences and desires can work together, compromising on the little stuff, and working through the big stuff together. This doesn't mean that you shouldn't advocate for yourself and your own desires - just that compromise is a necessary factor for both parties in a relationship! 3. Independence. 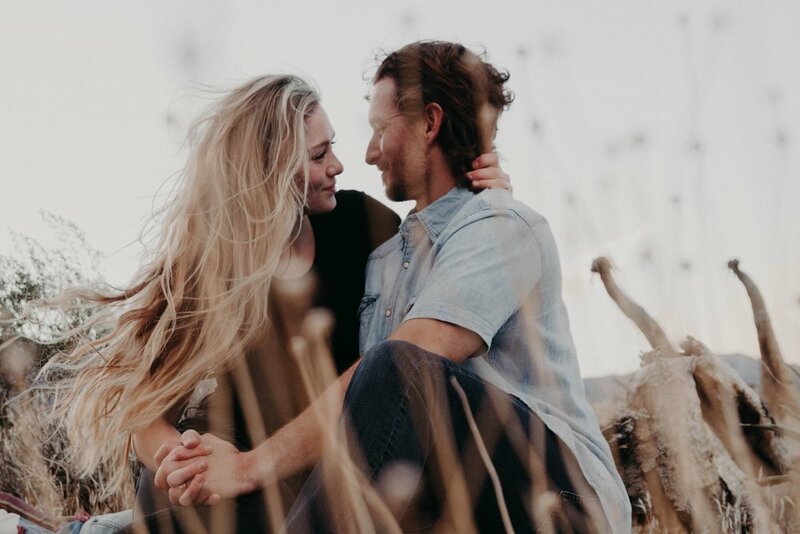 Whether you're swept up in a new love affair or are settled into the comfortable stability of a long-time partner, it can be tempting to spend most of your time with them. While this isn't necessarily a bad thing, relationships can quickly become codependent and unhealthy. It's important for both partners to continue to cultivate a sense of independence and autonomy alongside the commitment of a relationship. Whether this means pursuing a special hobby or interest, an evening dedicated to some alone time, or simply a fun night out with other friends, independence is key to a healthy relationship. Once you've recharged away from your partner, you can come back to them rejuvenated and reaffirmed in your commitment to them.